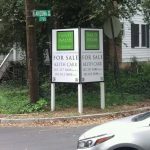 Are you looking for an attractive, impactful way to advertise a home, business, or land for sale? 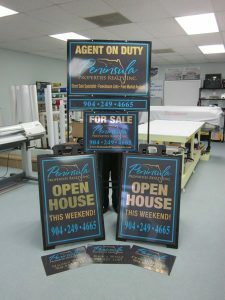 Black Parrot Sign Studio will craft the perfect real estate signs to help you attract more buyers and sellers. 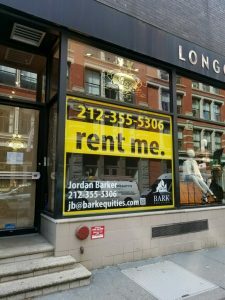 To do that, you need signage solutions that not only appeal to your prospective customers but also impact their buying decisions, meaning, you need a reliable and experienced signage partner like Black Parrot Sign Studio. Conversely, a custom made sign by Black Parrot Sign Studio creates the impact you want to make the sales you need. We custom fabricate all of our signage solutions to match your needs and goals. 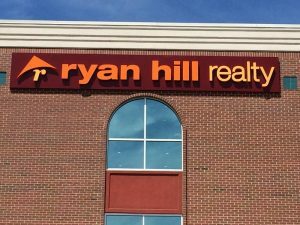 A custom, professionally made sign tells your customers about who you are as a person and about the property you are selling. A customer wants to know that the person they are dealing with is upstanding and has their best interests at heart. 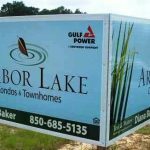 Black Parrot Sign Studio creates a wide-array of real estate yard signs, custom designed to attract more buyers and provide the information they need to determine if they have enough interest to move forward in pursuit of the property. We look forward to creating the right signs for you! Black Parrot Sign Studio is a full-service signage company, located right here locally, for all of your signage needs! We have dedicated and knowledgeable designers, fabricators, and installers ready to help you achieve your goals. As a full-service signage shop, we include you in all aspects of your signage projects starting from the initial design concept through installation. Once you have approved of your signage project, our fabrication team will then begin bringing your signage project to life. Black Parrot Sign Studio uses state-of-the-art equipment and high-quality, durable materials to give you the signage solutions that will help you achieve your goals. 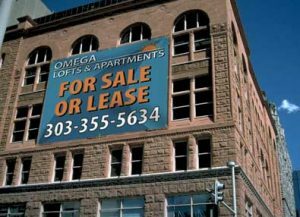 If your sign requires any permits, we will assist with that during this phase of your signage project. 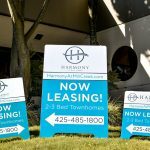 When you need a real estate sign partner that you can rely on to provide you with high-quality, eye-catching signage solutions, look no further than Black Parrot Sign Studio. Our goal is to provide our real estate clients personalized assistance and superior customer support. Whether you need one sign or twenty, we are here to help you achieve all of your business and personal goals. 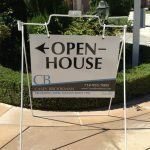 Call Black Parrot Sign Studio today at (714) 406-0939 for a Free Consultation with a Real Estate Sign Specialist!